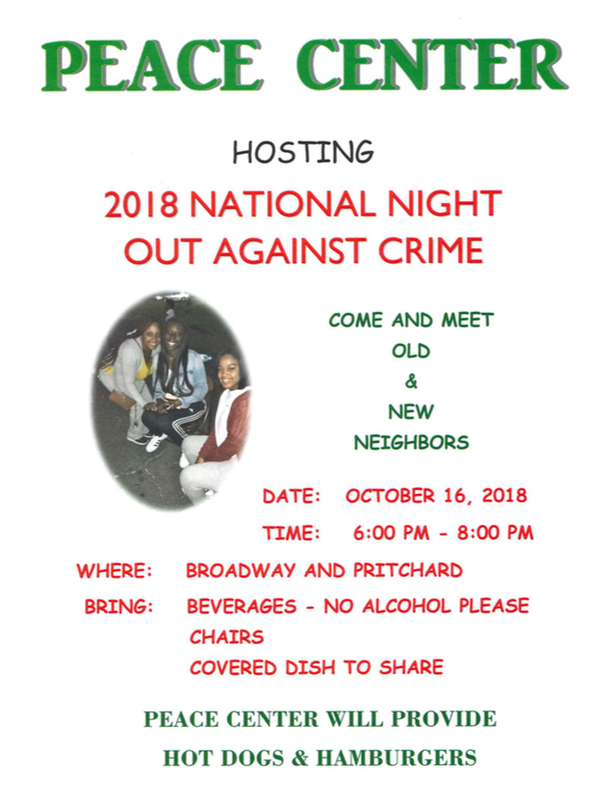 Join us and the Dominican Sisters of Peace on Tuesday, October 16th 6-8pm. The parish will provide a bounce house for the evening. Pray for the peace of our neighborhood and city.